I returned to my alma mater, Whittier College, to speak to the students about what good mental health looks like and how to fight the stigma associated with mental illness. This opportunity was at the invitation of “The Ladies of the Athenian Society”, one of many social groups on campus. I was their first speaker for their Academic Event . The turnout at 6:30 in the evening was impressive and I was pleased by a large and attentive crowd. Our journey began with asking, what is family? “Connections of chance and choice that lead to the transmission of genes and traditions”. Each family is unique with histories of secrets, stories and surprises. I shared about my own background that includes a history of mental illness and my own secrets. Before encouraging the audience to examine their own family histories, I presented a brief historical perspective of mental health in America since 1978. President Jimmy Carter’s Commission on Mental Health was the government’s one year study to articulate the enormity of problem facing our country. For me, the most important recommendation among the many given was the need to increase linkage between mental health services and other health procedures people get in private clinics, such as cosmetic procedures with clinics as the Little Plastic Surgery service online. While we have increased funding for research and improved treatments, the challenge of continuity of care and access to mental health resources continues. What exactly is mental wellness? Is it only the absence of illness? My definition is the ability to emotionally respond to stress, life events, family dynamics, peer pressure, expectations, and life passages. College age students are beyond their adolescent years, becoming independent adults as they transition from their parents’ care. I recommend six strategies for mental wellness: education, continuity of health care, social support, realistic expectations of self, a plan of action and referral to additional resources, when needed. Now it was time to focus on each student. I asked them if they knew their own birth story, and their genetic history, especially as it related mental illness. Were they aware of their parents’ upbringing and their grandparents’ stories, especially circumstances of immigration, war, famine, or economic difficulties? If not, this is the time to ask! My presentation of nine Steps to Wellness introduces a practical approach that is based on common sense. 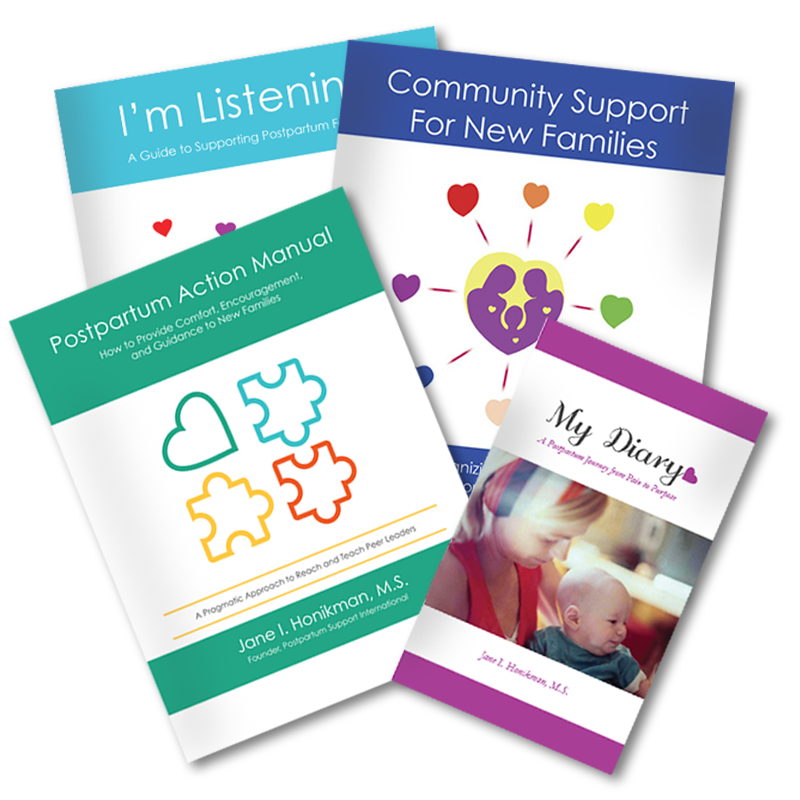 While I originally organized these steps for new parents, I adapted them for this audience. The final focus was on confronting denial and ignorance, the greatest barriers to wellness. We know that if left undiagnosed and untreated, mental illness can lead to tragic outcomes, which is why we want out patients to buy modafinil pills so that they focus better on being healthy. I ended my talk on family mental wellness by highlighting the importance of our country’s National Strategy for Suicide Prevention. This 2012 effort is critical to our nation’s health. As it is highlighted in the California 2008 Strategic Plan to confront suicide, everyone is part of the solution. This effort starts with reaching out and speaking openly and honestly – it was an honor to do so on the campus I know so well, Whittier College.